Aidy is a fantastic instructor and all round great guy! With his soothing Irish lilt, you’ll find learning with Aidy a breeze. 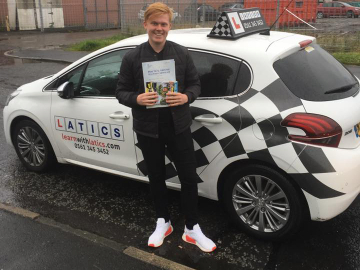 He gets great results with his learners, and that’s without the luck of the Irish! Three words to describe me: Funny Irish man! 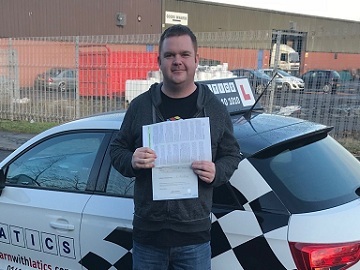 Aidy gives driving lessons in Royton, Shaw, Rochdale, Chadderton, Heyside, Oldham, Sholver, Coldhurst, Derker, Moorside, Watersheddings, Thornham, High Crompton, Burnage, Newhey, Kirkholt and Castletown. 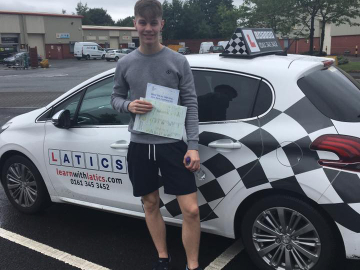 “Aidy is the best instructor could have asked for, always wanted me to improve on the things I struggled with but also got straight to the points in what was needed for me to pass my driving test!! I passed with Aidy first time with no prior driving experience. Nice pass, only 2 faults! Great job only 2 faults! Only 1 fault Well done! 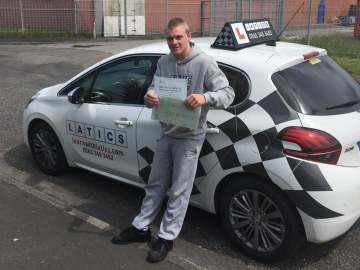 Strong pass Jack well done! Great 1st time pass 3 faults! 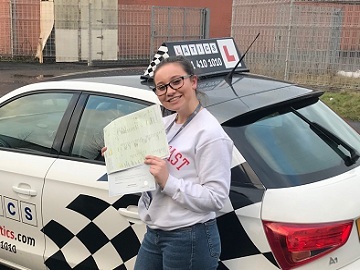 Fantastic 1st time pass Amy!